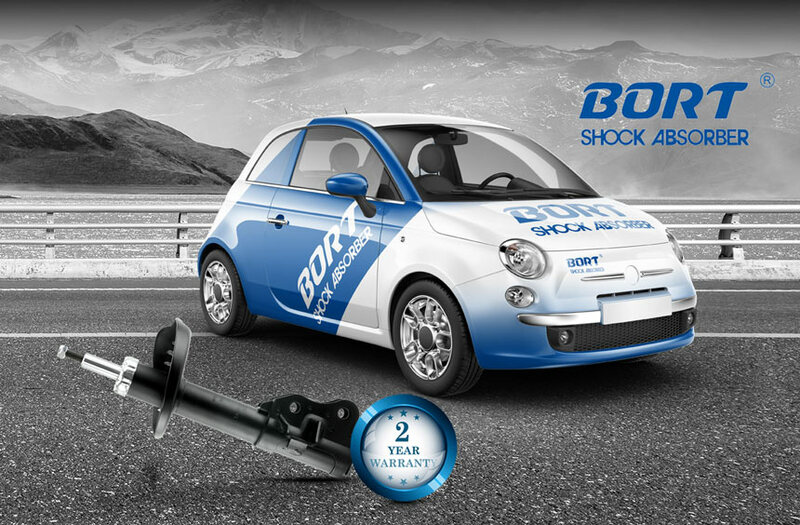 BORT, founded in 2002, is a subsidiary of the WENLI group, engaging in high-quality shock absorber development and manufacture for global car manufacturers and the global automotive aftermarket. Committed to providing quality certified products, customer satisfaction and continuous innovation, to date the BORT brand has been successfully distributed to 65 countries worldwide. With good brand recognition and a reputation to match BORT continuously increase the product range within the aftermarket to cover new vehicle models and meet customer demands. 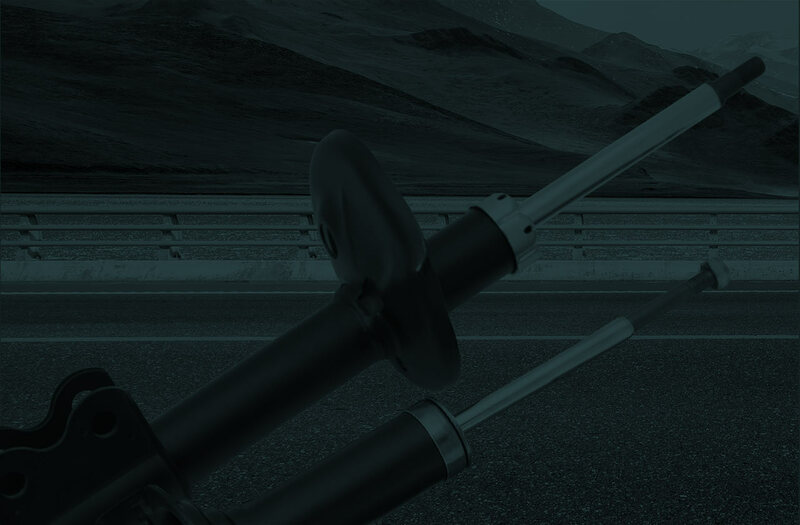 Shock absorbers are critical components of a vehicle’s suspension. They are designed to help control the impact and rebound movement of the vehicle’s springs and suspension. Along with smoothening out bumps and vibrations, the key role of the shock absorber is to ensure the vehicle’s tyres remain in contact with the ground at all times, ensuring the safest control and braking response from your car. Shock absorbers are generally divided into cylinder shock absorber and strut. They are similar in function, just different in design. Shock absorbers are a consumable item, just like tyres, brake pads and engine oil. For more information on the BORT range please click the contact us button or call Nordic on..